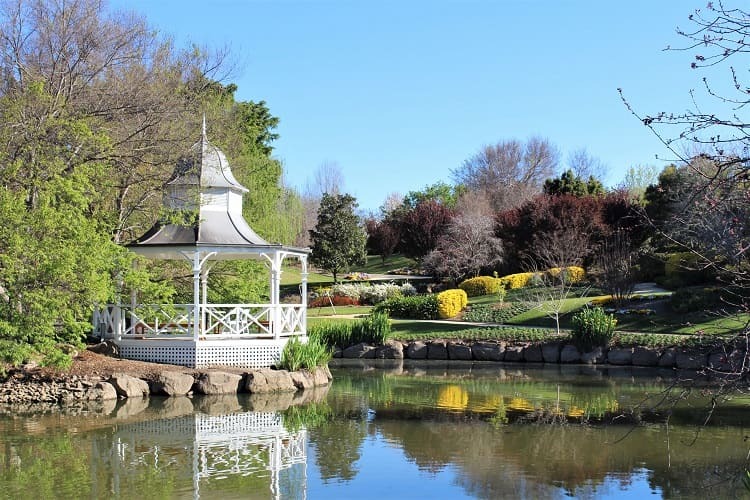 With vineyard-dotted hillsides, cute historical villages and surrounding national parks, the Hunter Valley region of New South Wales is a beautiful destination for a weekend away from Sydney. 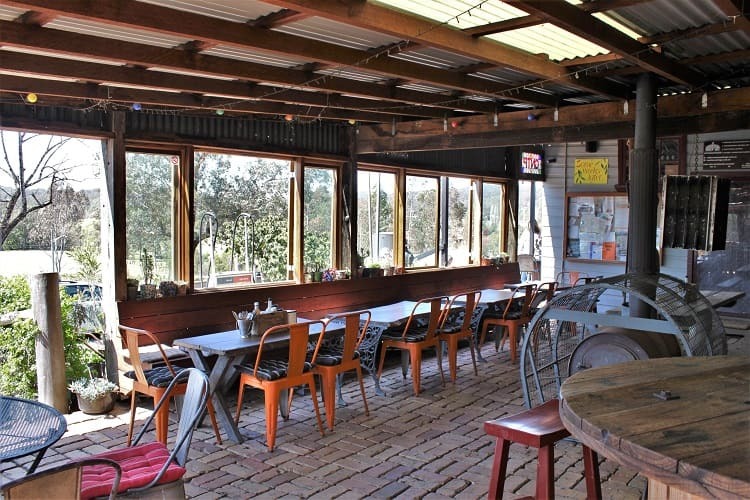 While wine tours seem to be the most popular activity in the area, there are plenty of other things to do in the Hunter Valley if you’re not particularly wine inclined. 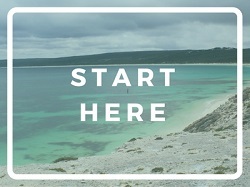 I recently spent a few days out there sussing it all out. 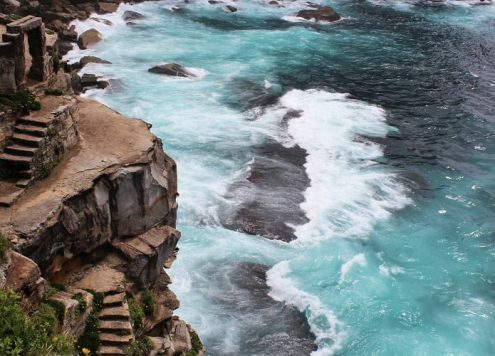 So if you’re planning a visit to The Hunter yourself, which lies about an hour inland from Newcastle and 2.5 hours north of Sydney, here are some ideas of what to see and where to stay! 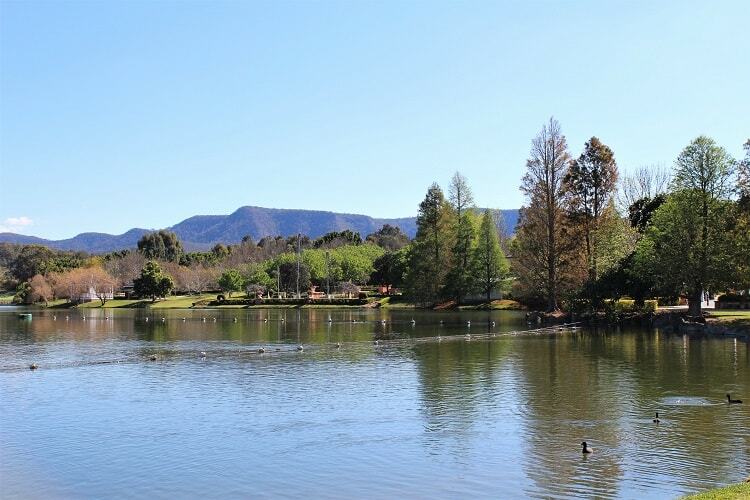 Stretching across 14 hectares, the beautifully landscaped Hunter Valley Gardens is one of the most popular attractions in the area. 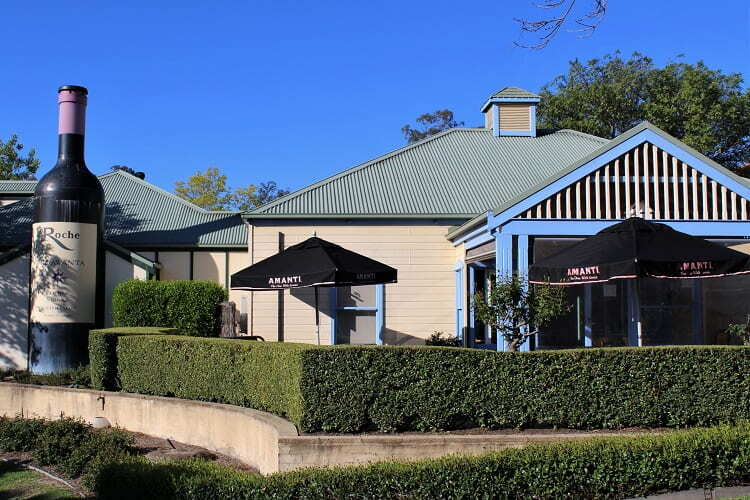 The drive along Broke Road to get there is also gorgeous, and you’ll pass lots of vineyards as well as the Hunter Valley Chocolate Company. 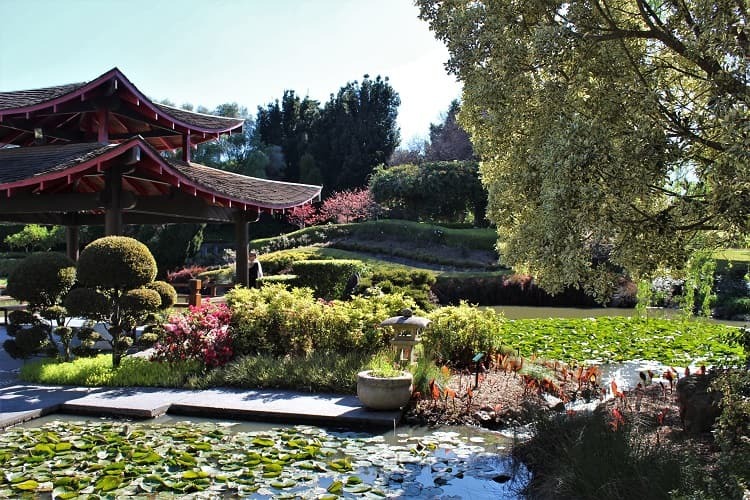 There are ten themed sections to explore at Hunter Valley Gardens, as well as festivals and fairground rides for school holidays and events. It only took me about an hour to walk a circuit past all of the areas, but it would be a great place to enjoy a picnic and stay for longer. 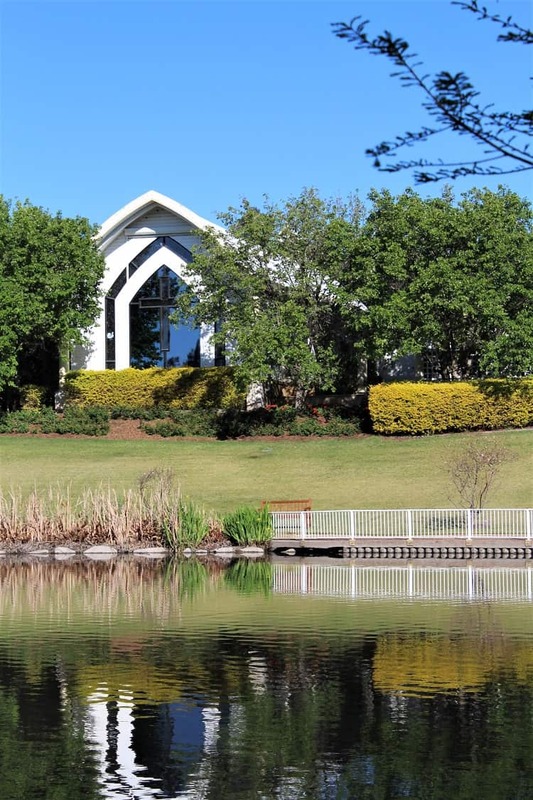 You can even get married there – in the lakeside rotunda above, or in the chapel below! 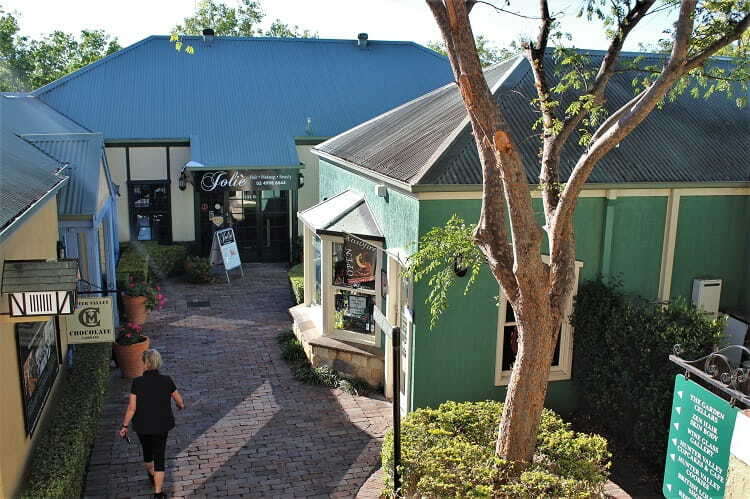 The gardens cost $30 to enter for adults, but you can visit the Hunter Valley Gardens Shopping Village just before the entrance for free, which has lots of cute little shops and a couple of cafes. 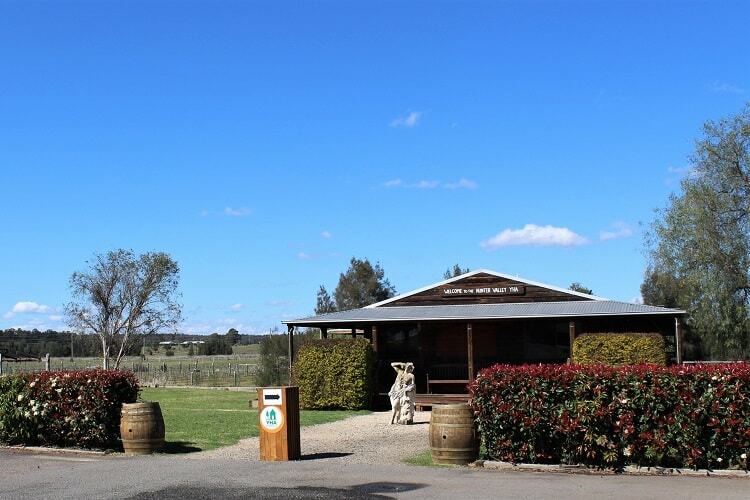 Hunter Valley wineries are the main attraction for many visitors, and you’ll find them dotted around here, there and everywhere. I didn’t visit any myself, but a friend I made on my trip really enjoyed her wine tour with Two Fat Blokes (which didn’t actually involve any fat blokes, if you’re wondering)! 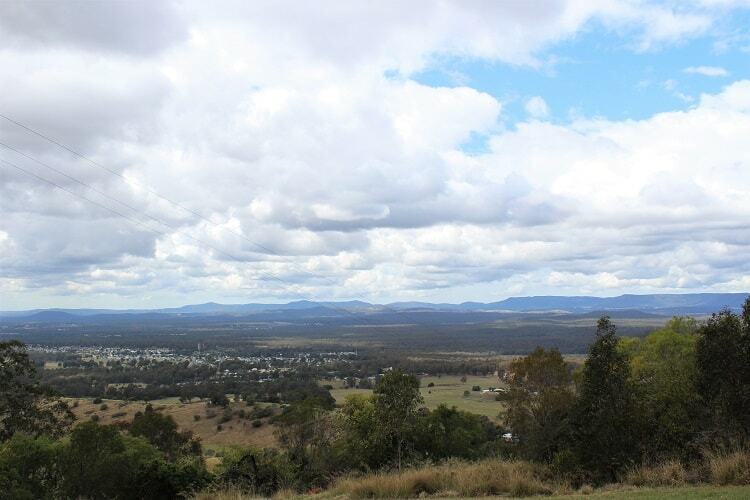 While hot air balloon rides are popular in the region, you can also admire the beautiful rolling countryside from the heights of Bimbadeen Lookout. 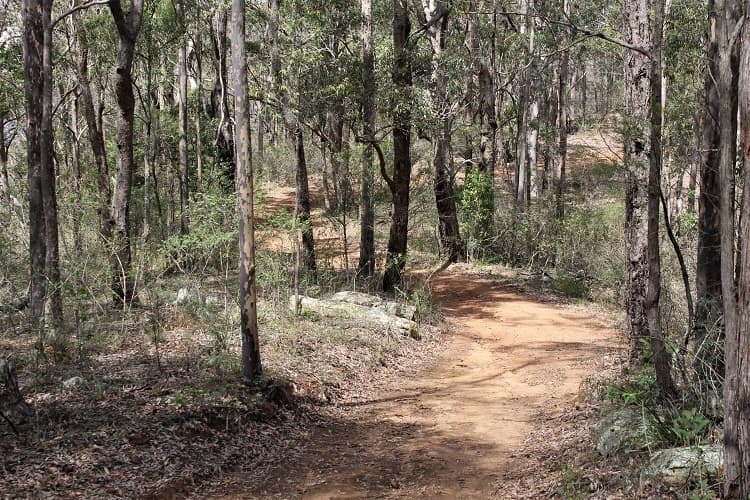 To get there, just follow the Wollombi Road southwest from Cessnock town centre, turn right onto Bimbadeen Road, left onto Mount View Road and then left onto Watagan Track when the road ahead becomes unsealed. If you go past the gate with the fire trail sign, you can get onto a lovely walking track that skirts round the edge of the mountain and joins the Great North Walk. 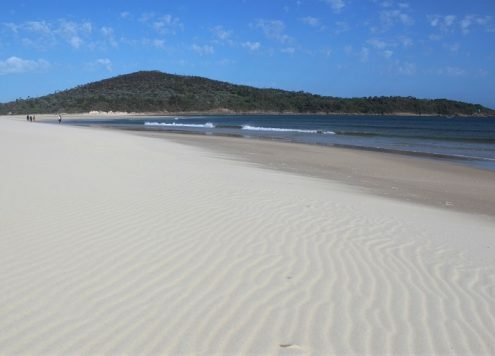 For more Hunter Valley walks, you can try nearby Werakata National Park, Yengo National Park or Watagans State Forest. 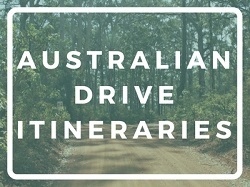 If you’re travelling from Sydney to the Hunter Valley, I’d recommend coming off the motorway onto Peats Ridge Road at Calga and taking the more scenic Tourist Drive 33. 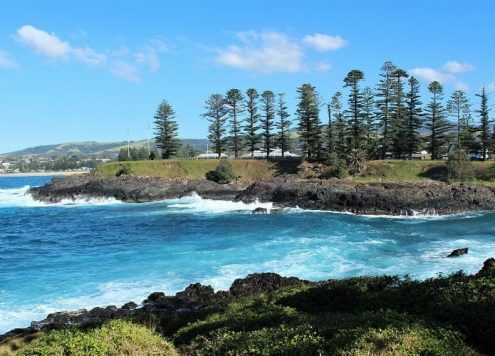 The drive winds through the countryside, passing a café at Kulnura, then the unusual village of Laguna along the convict trail on the Great North Road. 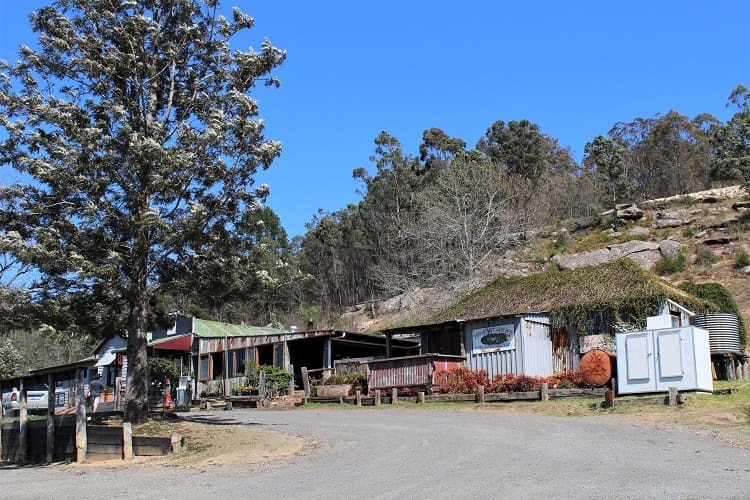 Make sure you don’t miss this tiny row of buildings lying on the western side of the road, where you can stop for food and drink at Laguna’s Great Northern Trading Post (which is also a general store and petrol station). 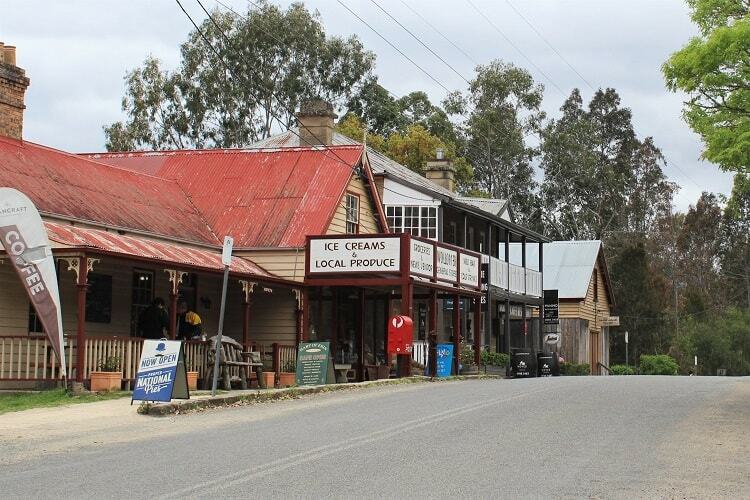 The next stopping point is Wollombi, where you’ll find a choice of cafes and a few shops along the small row of historical buildings. 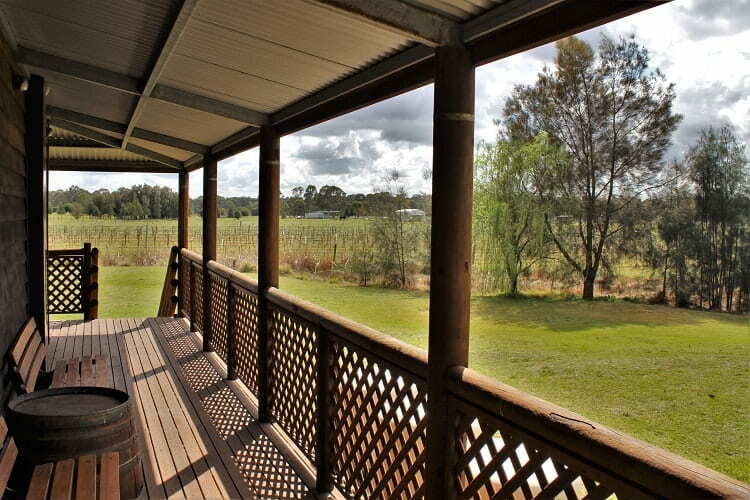 If you want to make a weekend of it, there’s plenty of Hunter Valley accommodation to choose from. The main town is Cessnock, which has a fairly large shopping area along Vincent Street as well as a shopping centre behind Charlton Street. I didn’t think Cessnock was a particularly attractive town (I saw quite a few run-down houses and more than one person outside in their dressing gown! ), so I would recommend going for accommodation in the more rural areas a bit farther out. 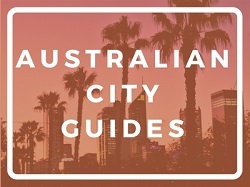 To browse through over 350 hotels, B&Bs, apartments, holiday parks and more in the Hunter Valley, click the link below. If you’re looking for budget accommodation, I stayed at the YHA, which was absolutely lovely! Set back from the main road in Nulkuba, with a backdrop of fields, this recently renovated timber lodge has a great kitchen as well as BBQ facilities, a swimming pool and plenty of parking. There’s a pub with decent food a few minutes’ walk away, and it only takes a few minutes to drive into Cessnock town centre from the hostel. 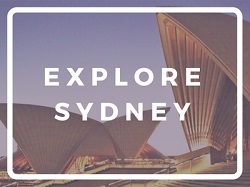 Happy exploring (and go easy on that wine)!